The Coos Bay Downtown Association will be holding their annual membership and networking meeting “Celebrate Downtown” at the Black Market Gourmet, 495 Central Avenue, Coos Bay from 5:30pm to 7pm on Thursday, January 17th. It is a fun evening with mingling, refreshments, and appetizers. All of the Bay Area community is invited to attend this important open-event to learn about the Association, membership benefits, the vision and mission of the CBDA and the past year’s accomplishments. We will also hear about the Main Street Program, the Four Point Approach, what the CBDA does and how you can get involved. Beth Clarkson, President of the CBDA will start the evening off with opening remarks. This year’s event will feature guest speakers, Rodger Craddock, Coos Bay City Manager, Joe Benetti, Coos Bay Mayor and Sheri Stuart from Oregon Main Street. There is a downtown meet and greet where you can meet members of the CBDA, board members, business owners and other downtown supporters. The theme of this years meeting is “A New Year, A New You”, it will showcase fitness businesses from the downtown area. The clubs will have tables at the event that you can chat with and learn about what they have to offer. The evening will also have the award presentation of the Volunteer Award, Years of Service and Partnership Award. 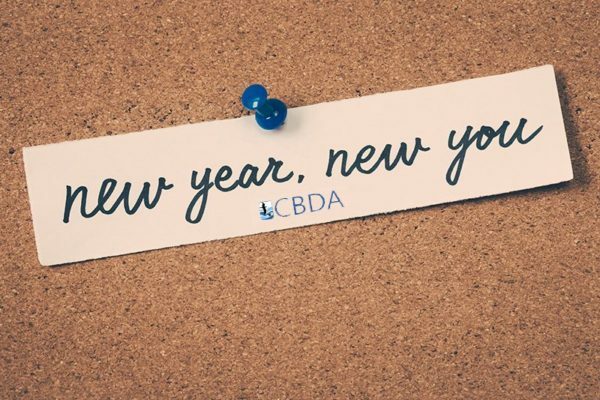 Finally, there are board member elections where current CBDA members can cast their ballot for the 2019 CBDA board. We will end the night with a basket drawing. The Coos Bay Downtown Association participates in the National Main Street Program that aids in obtaining investments for new business, creating jobs and rehabilitating downtown areas. The Association’s involvement in the Main Street Program is supported by a Board of Directors, an Executive Director and four committees: Promotions, Organization, Design and Economic Vitality. The CBDA works closely with its members and local civic organizations to improve Coos Bay’s downtown vitality, strengthen existing commerce and expand opportunities for new business. 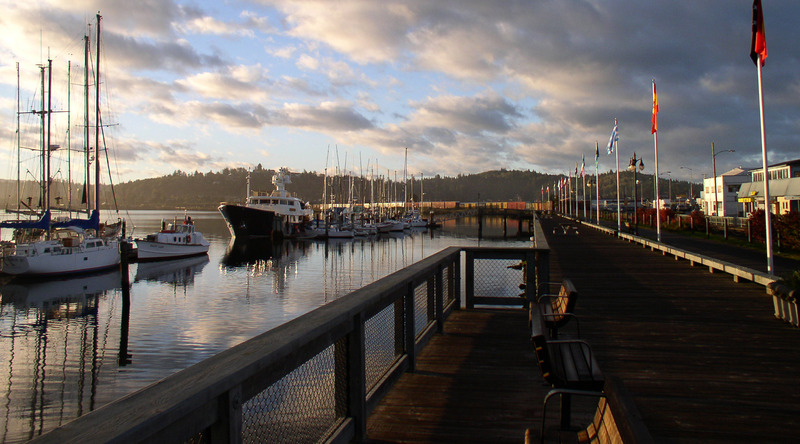 The CBDA promotes Coos Bay as an attractive place to live, work, and visit by continually enhancing the quality of life in the downtown area. Come to downtown Coos Bay and shop, eat, mingle, and explore!